The Central America & Caribbean headquarters of MSM-CALAS is sponsored by the Central American Historical Research Center (CIHAC: https://cihac.fcs.ucr.ac.cr/) located at the University of Costa Rica, in San José. It is supported by the Center for Atlantic and Global Studies (link: https://www.cags.uni-hannover.de/) from Leibniz University Hanover (Germany). The collaboration between CIHAC and Hanover can be traced back to the mid-1990s and has been reinforced since 2011 with joint research projects and shared postgraduate courses. The Central American & Caribbean regional center of CALAS is located in the Central American Historical Research Center (CIHAC: https://cihac.fcs.ucr.ac.cr/) at the University of Costa Rica in San José. It is supported by the Center for Atlantic and Global Studies (link: https://www.cags.uni-hannover.de/) at Leibniz University Hannover (Germany). The collaboration between CIHAC and Hannover can be traced back to the mid-1990s and has been reinforced since 2011 with joint research projects and shared postgraduate courses. CIHAC is an academic institution of scientific research dedicated to promoting, conducting, coordinating and disseminating research in the field of the history of Costa Rica and Central America. Administratively, CIHAC depends on the Vice-Rectory of Research of the University of Costa Rica. CIHAC was founded on December 3, 1979 as the Center for Historical Research (CIH). In 1994, the CIH was renamed CIHAC, to better present its commitment to carrying out research on Central America and the Caribbean. Throughout its nearly 40 years of work, the Scientific Council of CIHAC has ensured that the center's objectives fit the social context in which the institution operates. CIHAC conducts yearly research days and is the most important center for historical research and discussions in Costa Rica. CIHAC publishes Diálogos Electronic Journal of History and possesses several publication series that have published dozens of historical works. It has its own Documentation Center CIHAC, which is the most important library of historical documents in Central America. Within the structural framework of CALAS, the Central American & Caribbean center will develop lines of research on the political, economic, symbolic and cultural violence that has taken place in Central America from 1954 to the present to elucidate how it has manifested itself and what manners of solution have been developed to face it. With this focus, the Central America & Caribbean center will promote interdisciplinary research to investigate the causes of violence as well as the peace processes that have developed within the region. 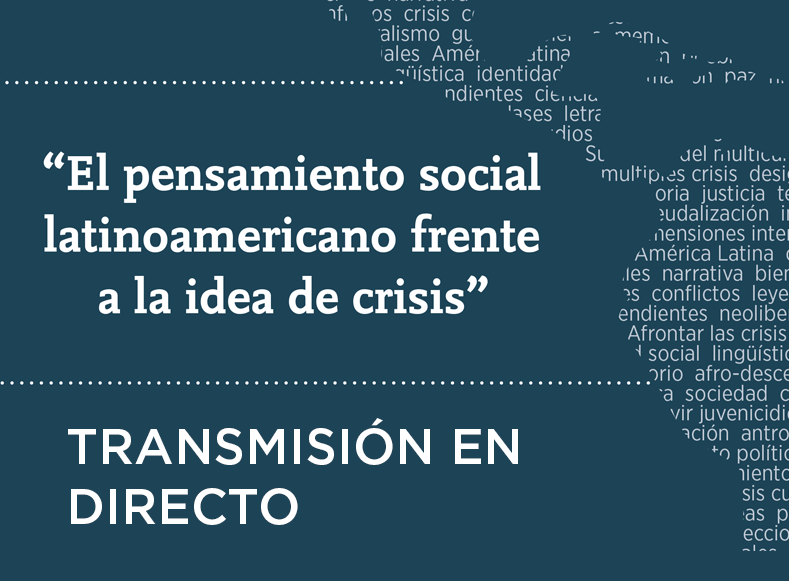 The research will also seek to establish links with other regions in Latin America, aiming to build a unified theory about political violence and conflict resolution in Latin America.